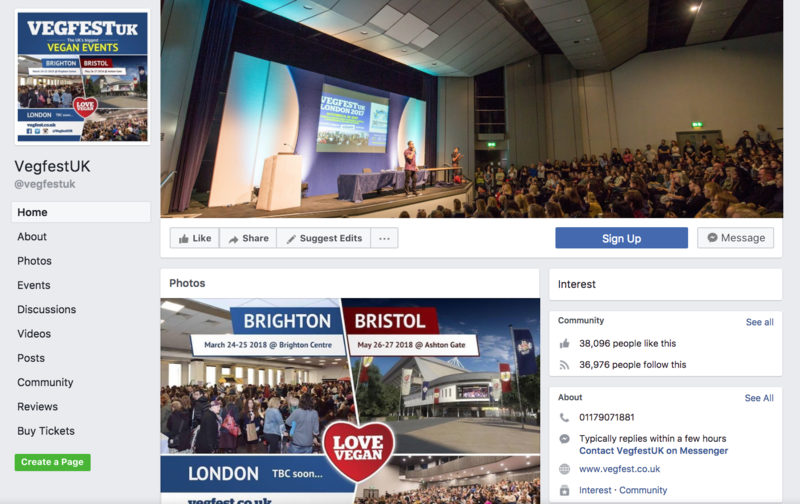 VegfestUK’s buzzing Facebook page is always heaving with interesting content about our stallholders and guests, as well as media coverage about our shows, plus a small amount of intriguing news in the vegan community. 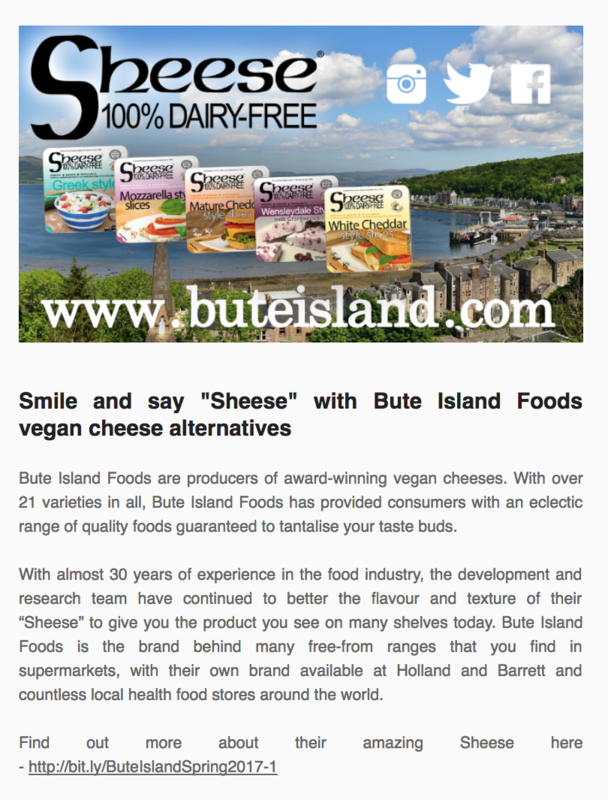 VegfestUK also runs 2 other Facebook pages in the Vegfest Express and Vegfest Scotland. All 3 Facebook pages amount to a total of around 51,000 likes. 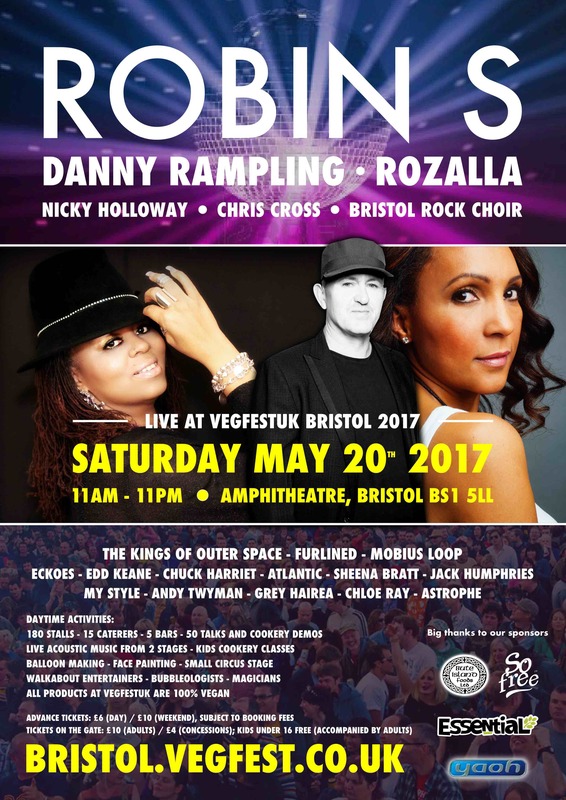 VegfestUK also runs 3 Twitter accounts, namely @VegfestUK, @VegfestExpress and @VegfestScotland, with all 3 accounts followed by a total of around 29,000 people. 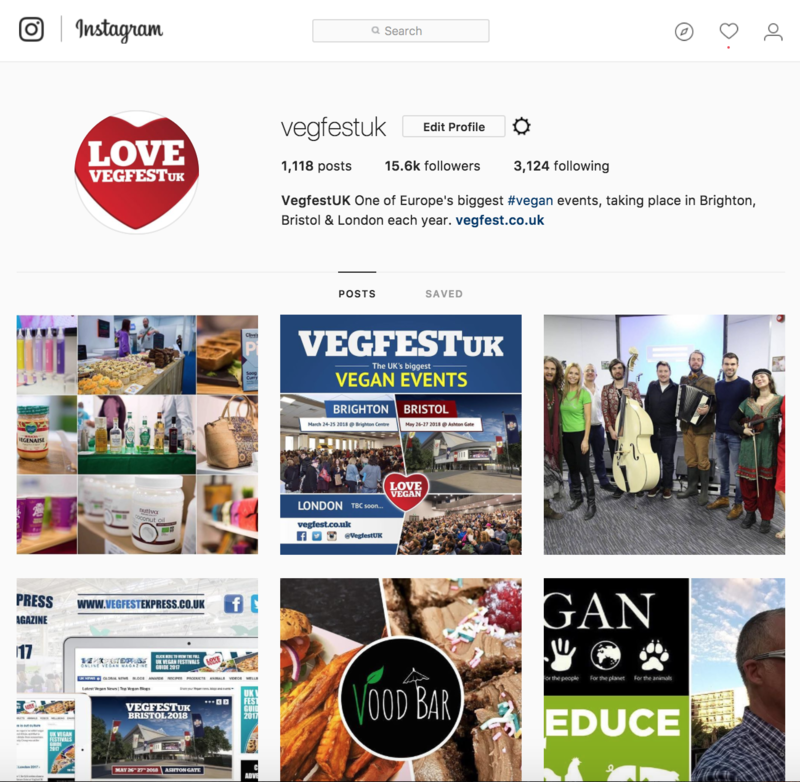 VegfestUK’s Instagram account is now followed by around 16,000 people. 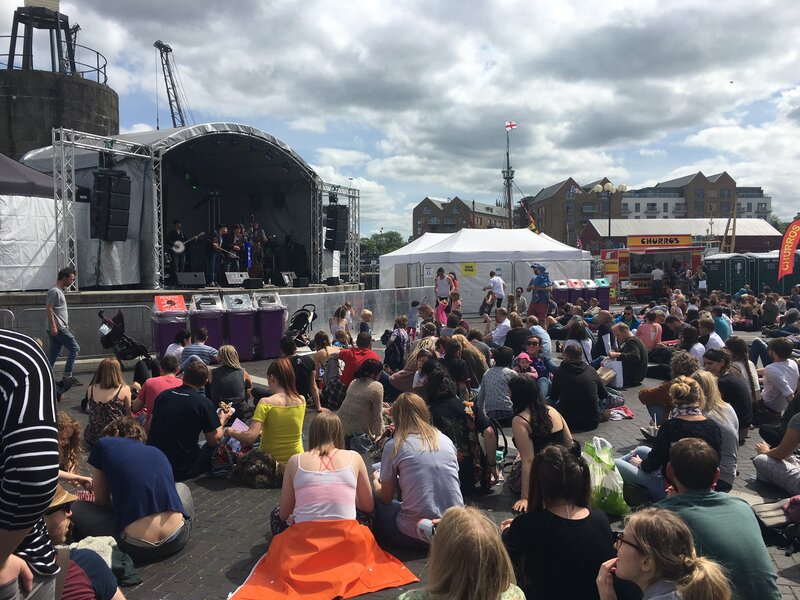 For every show, we publish an event programme including our full list of stallholders, speakers, entertainers and sponsors, in addition to timetables and talk details. Each of our digital programmes attracts around 10,000 downloads online. 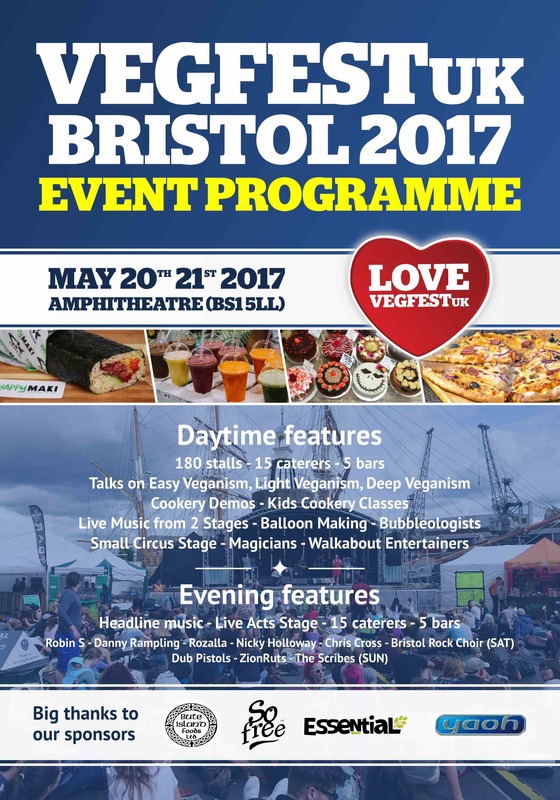 Click here to view our programme for VegfestUK Bristol 2017.
with a combined reach of around 2,000 visits per day, rising to over 10,000 visits per day during each show. 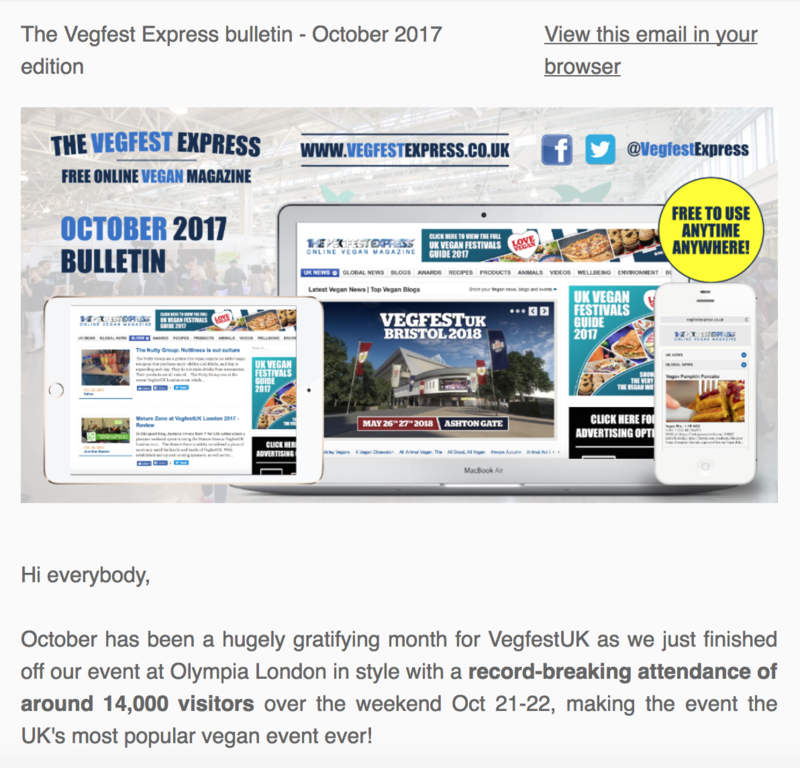 VegfestUK runs a monthly bulletin from its very own free online vegan magazine The Vegfest Express. The bulletin has around 21,000 subscribers. In addition, it is also sent monthly to around 1,000 Media contacts. 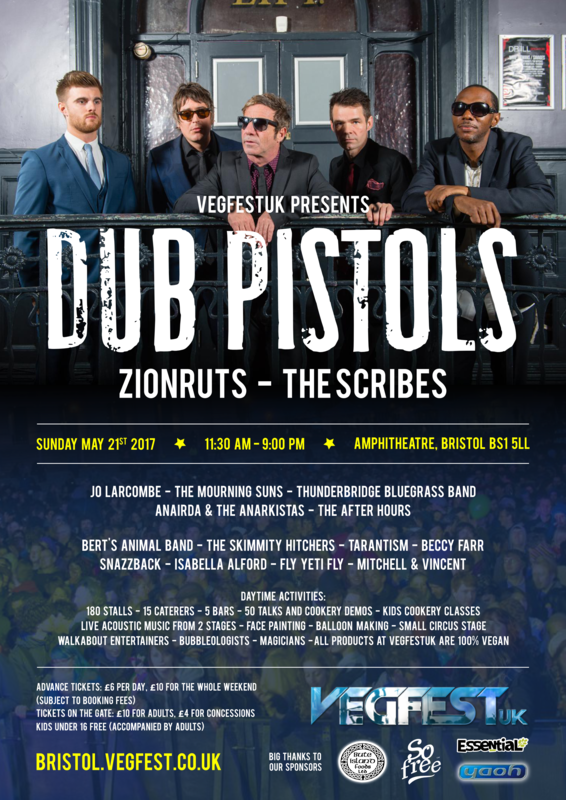 Around 100,000 flyers and 3,000 posters will be printed and distributed widely before each event. 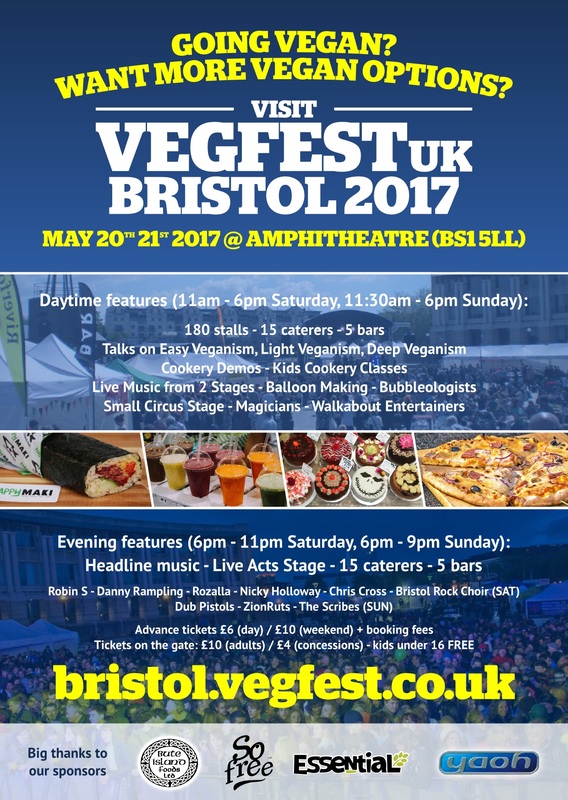 The previous outdoor VegfestUK Bristol events have averaged around 12,000 visitors per show over the past 3 years.